Come see our wonderful line of quality luxury vinyl! 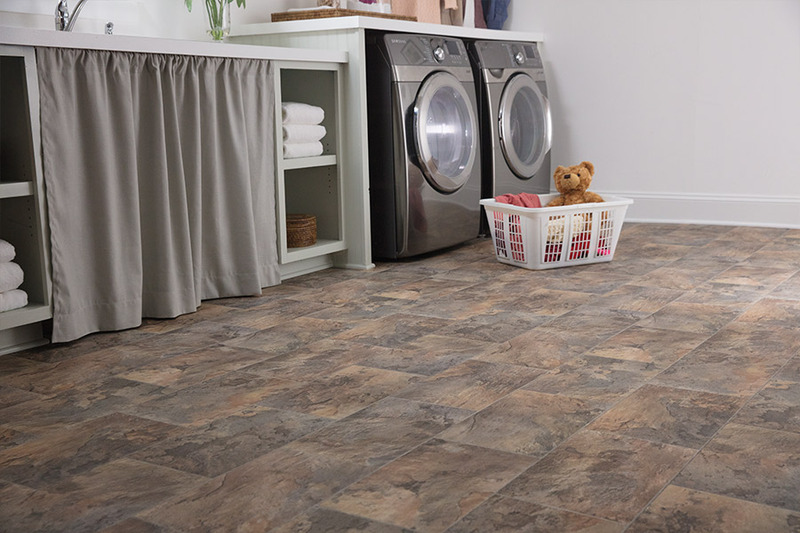 If you live in North Alabama, and you are looking for new luxury vinyl flooring, we invite you to come visit with us at Alabama Custom Flooring in Athens, AL. 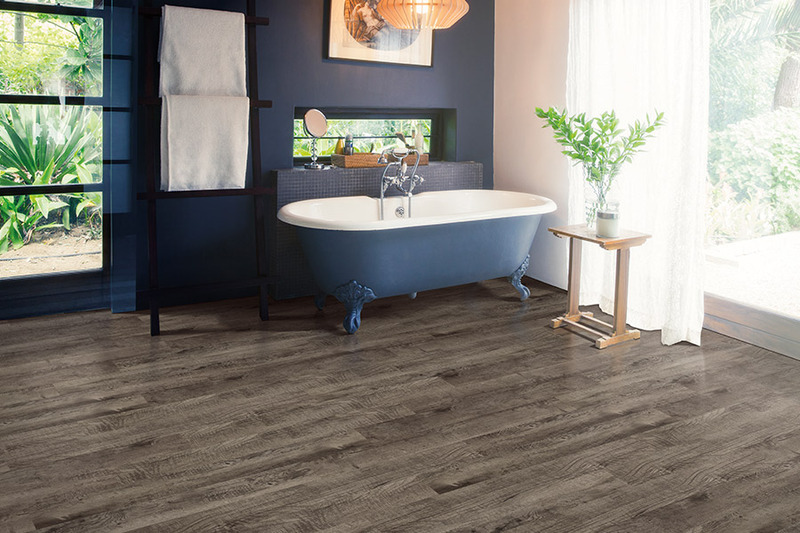 We know that luxury vinyl has become one of the most popular flooring systems in America, and we have a wonderful selection of these systems, all priced right. For those who may not know about luxury vinyl, let us share a few facts with you. 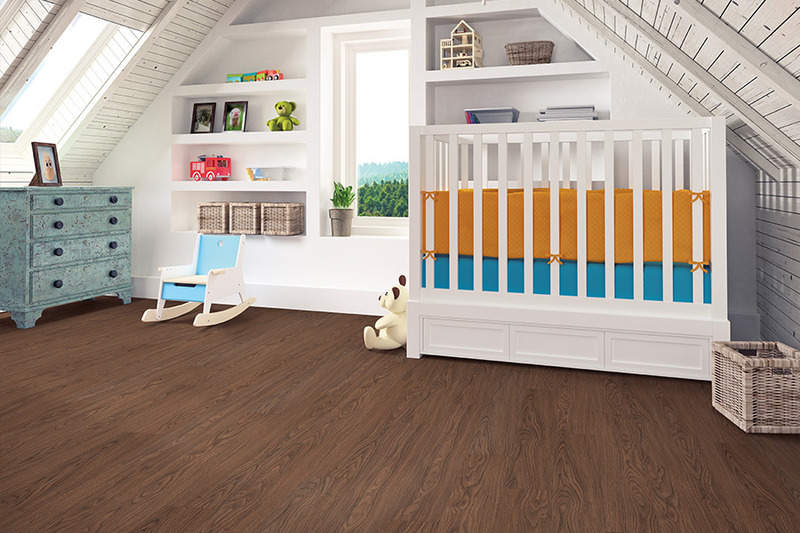 Luxury vinyl comes in two basic forms: luxury vinyl tile (LVT) and luxury vinyl plank (LVP). The tile format mimics natural stone such as granite, slate, marble, etc. The plank format mimics hardwood, oak, hickory, maple, etc. In both cases, LVT and LVP, the surfaces are incredibly authentic looking. In fact, it can be very difficult to tell the real materials from the LVT and LVP. This remarkable authenticity is one of the main reasons why so many homeowners are turning to these systems today. With these flooring systems, you can have a truly “real” looking stone or hardwood floor, at a fraction of the cost you would pay for the authentic materials. It should also be noted that these systems are very durable and tough. They can stand up to a lot of foot traffic, and they are easy to clean and maintain. Best, of all they are perfect for virtually any room in your home. 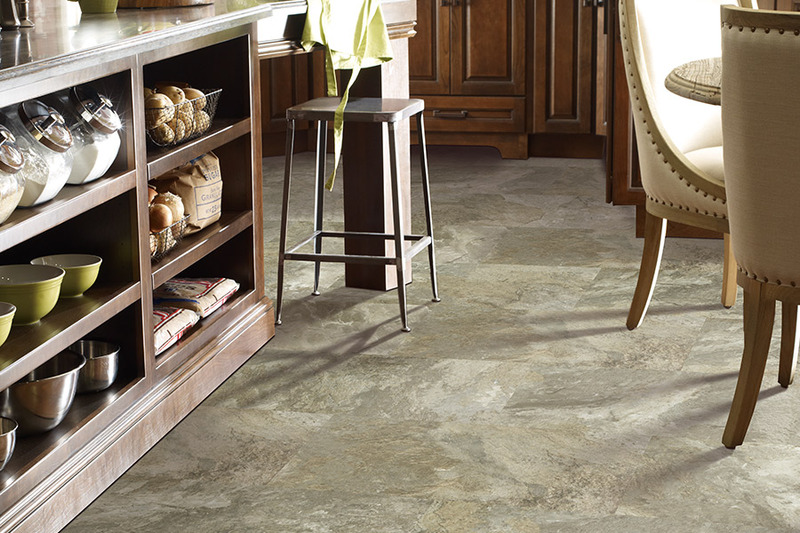 At Alabama Custom Flooring, we carry luxury vinyl from Shaw Floors, CMH Space, IVC US, and Armstrong. These companies have been producing some of the finest LVT and LVP for years, and they continue to do so today. If you would like to learn more about these remarkable flooring systems, come visit with us in Athens, AL today. We serve the areas of Athens, Decatur, Madison, Huntsville, Hartselle, and Cullman. 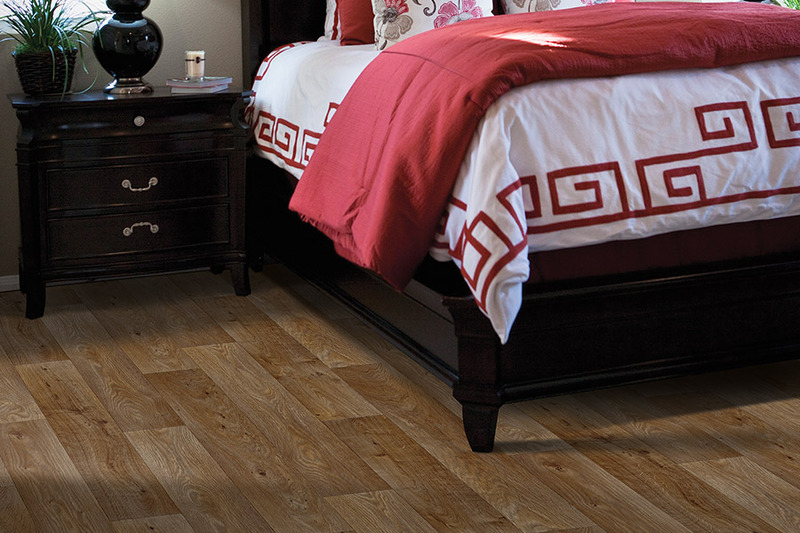 When it comes to quality luxury vinyl, Alabama Custom Flooring has it all!